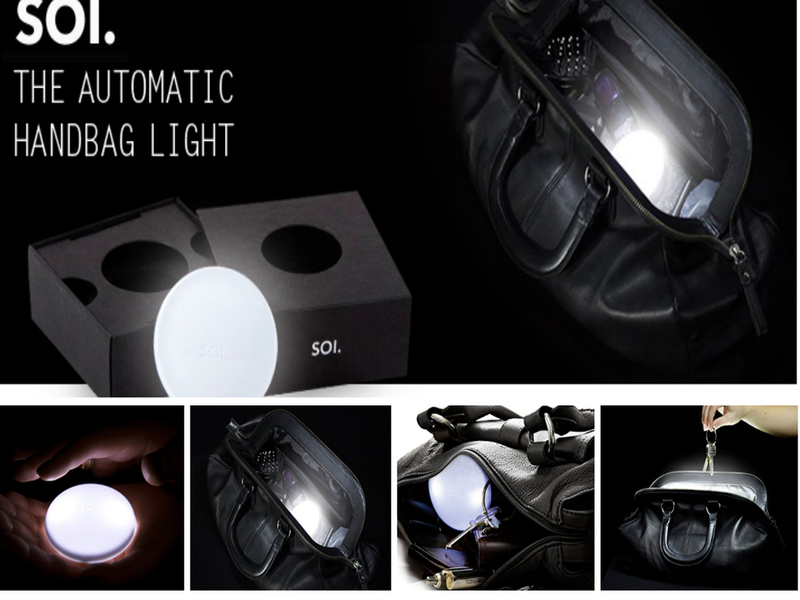 This cool and amazingly useful automatic handbag light is easy to use and very convenient. Once you use one of these you will wonder how you ever managed to live without it. Fumbling around in your bag trying to find what you need in your bag can be very annoying. This is especially true when you need to find something in the dark or when you need to find it quickly. If you have a large handbag with a lot of stuff inside you will know exactly how difficult it can be to find what you are looking for. You will not need to search inside your bag in order to find the light and switch it on because the light is automatic. There is a sensor so the light will turn on when you put your hand into your bag. It will turn of automatically after 10 seconds and it is powered by three inexpensive batteries. The handbag light is not just great to help you find things but it can also help keep you safe. You do not need to stand in the dark trying to find your house or car keys in your bag. Because you will be able to locate them much faster when you can see inside your bag. 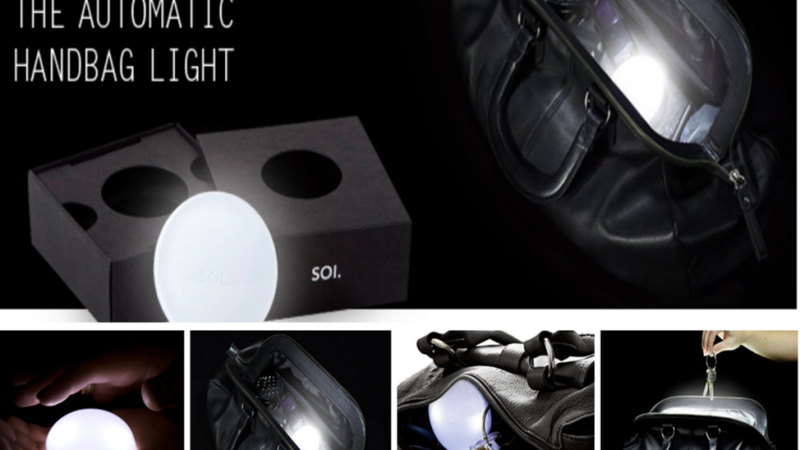 If you think that this handbag light is cool then you might also like the following.